Getting a flower bouquet for Valentine’s Day, birthdays, anniversaries and other holidays can be very romantic , but it is always sad when the flowers wilt after a couple of days. Most of us either chuck it away, or leave it in a corner of the house. Is there a more sustainable gift that can continue reminding you of that special day? 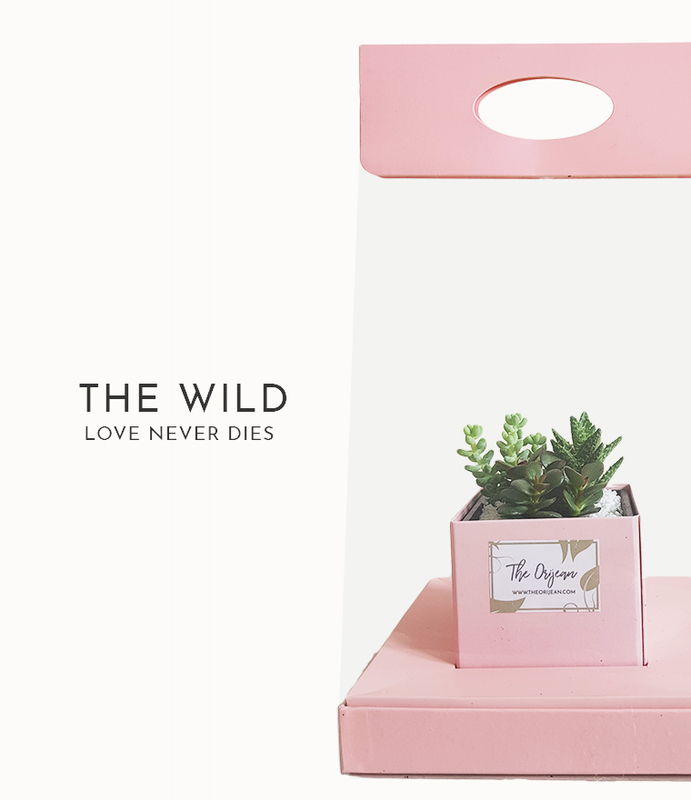 Thankfully, apart from flower bouquets, there are plenty of eco-friendly ways to show your love. 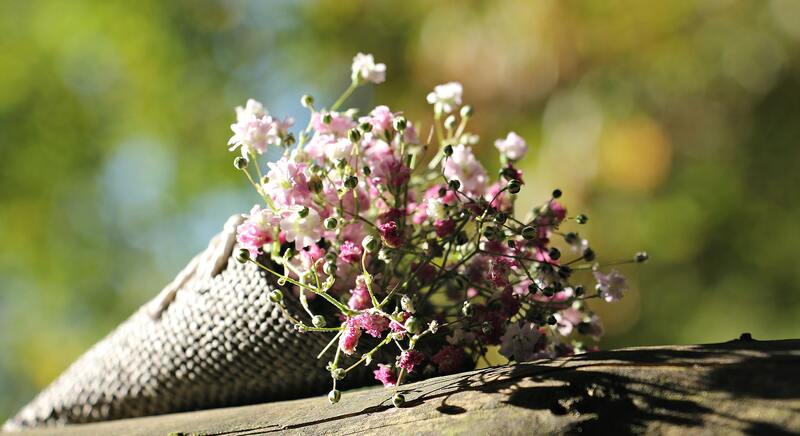 Dried flower bouquets may be a good alternative. Are there any other sustainable options? The next time you are buying a flower bouquet for a special occasion, why not consider a succulent bouquet instead? 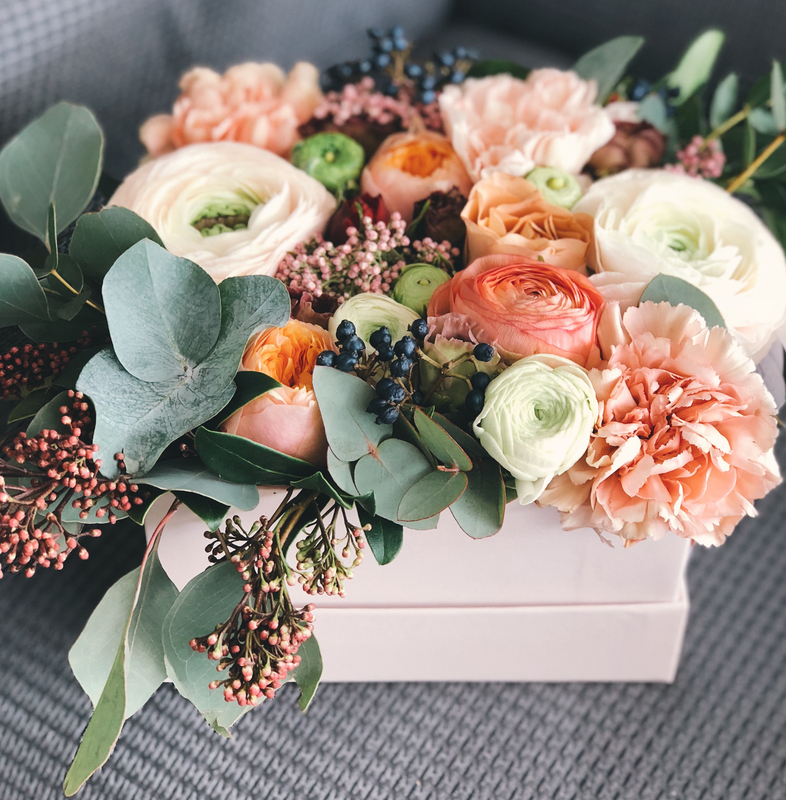 Succulent bouquets from The Orijean makes a very sustainable gift as the pot of succulent can be removed from the bouquet box and continue growing for years to come. The great thing about succulents is that they can be low maintenance and fairly easy to keep alive if you know how to properly care for them. 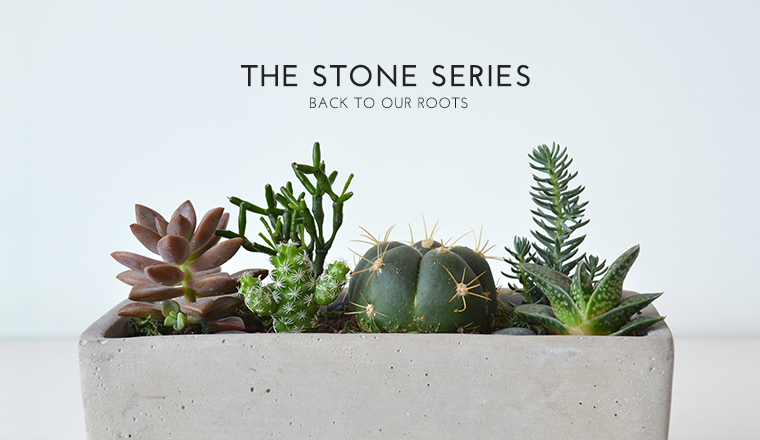 The pot used in The Orijean’s sustainable bouquet allows water drainage which keeps the succulents’ roots dry and healthy! 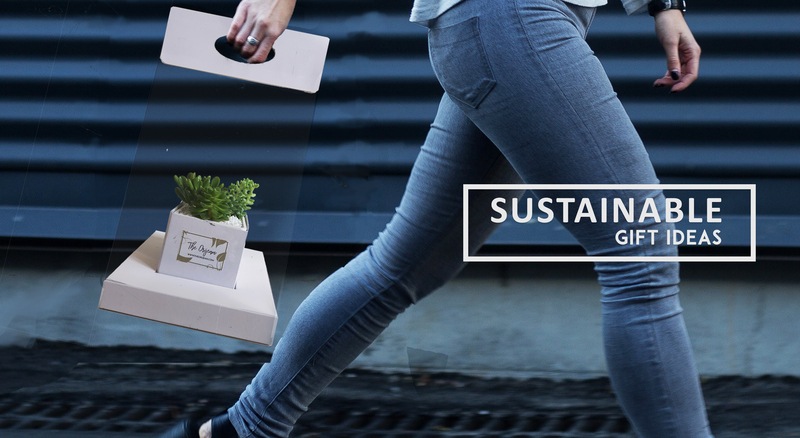 A portable and sustainable gift for your loved ones. Furthermore, if you’re buying flower bouquets during peak times like Valentine’s Day or Christmas, etc. the prices can be quite high. 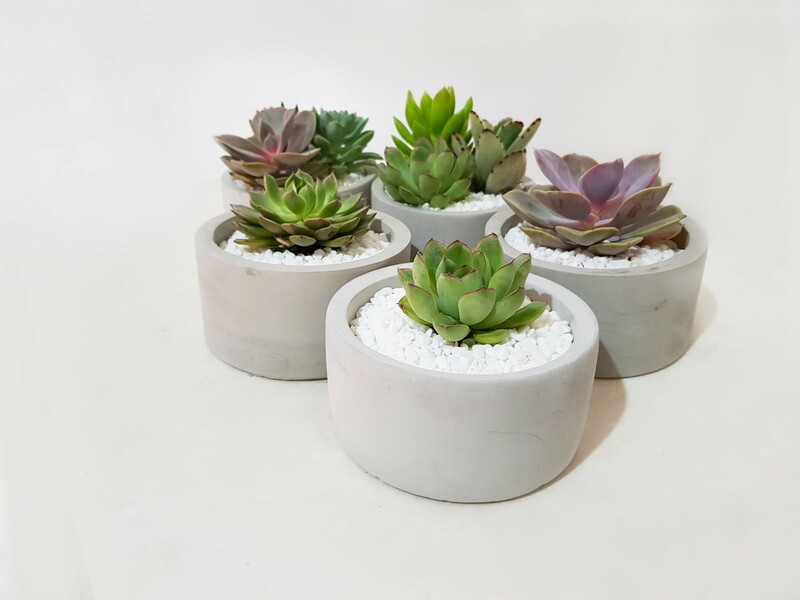 A succulent arrangement on the other hand can cost about the same throughout the year without any price spikes during special occassins. Yes, a succulent bouquet might not be as vibrant or colorful as a flower bouquet. But what’s not to love about these cute succulents who are unique in their own way and will continue growing and budding little babies. 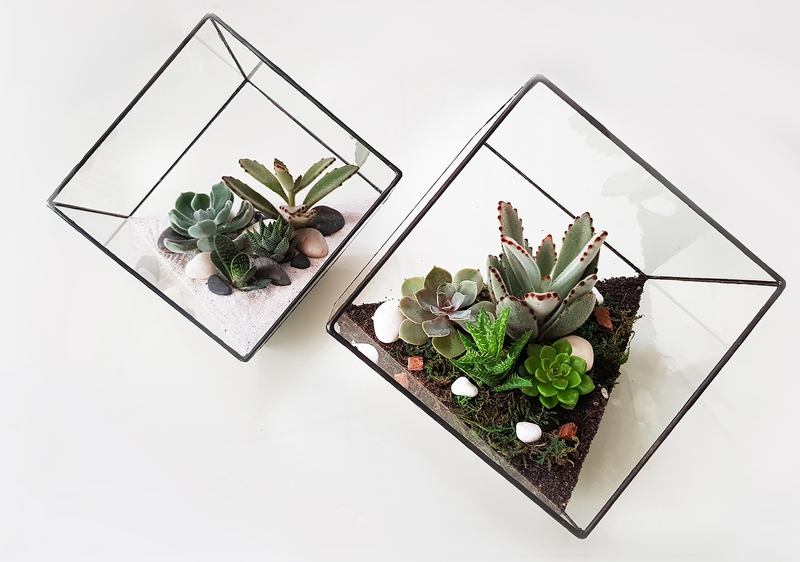 If you prefer a gift that can be displayed, The Orijean also has succulent or air plant terrariums of various shapes and sizes. 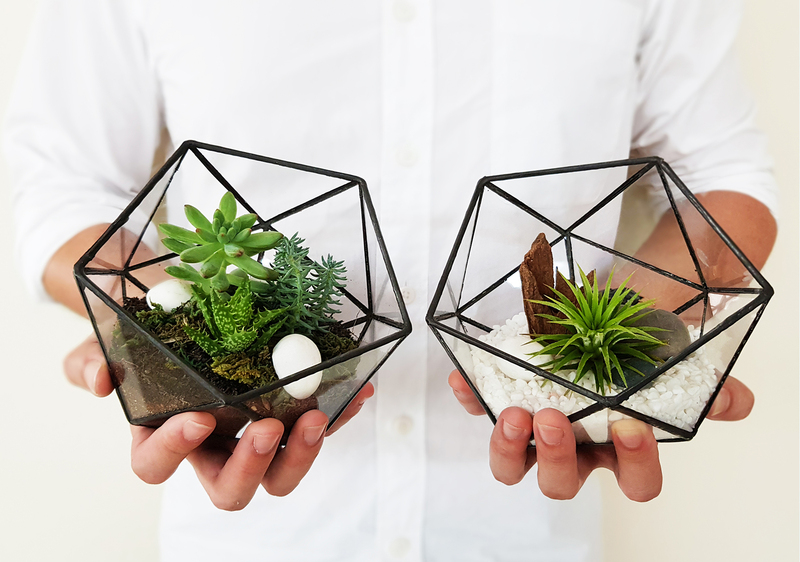 These terrariums make meaningful gifts as plants represents life, hope, growth and continuity. 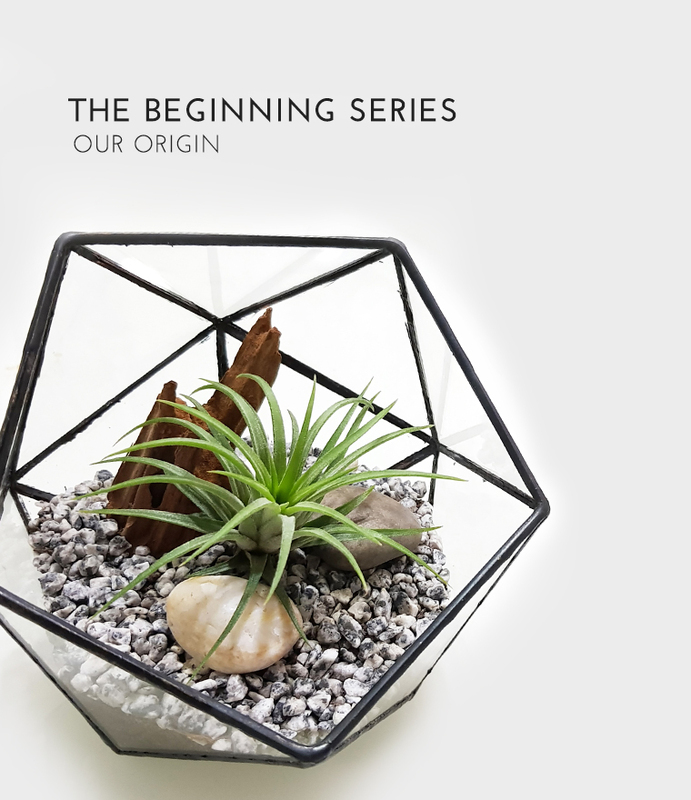 The Orijean's terrariums are crafted exquisitely to perfection, bringing about simplicity and tranquility. Every terrarium made by The Orijean is different. Let them know of your preferences and receive a surprise at your doorstep. Need more information on getting a succulent bouquet or plant terrarium as a gift? Click here!